Dalal Unveils Remix for Award-Winning Single “Suddenly” with Buzznet! Austria-native and multi-talented entertainer, Dalal, has been turning heads and tuning in ears with her smash-hit single, “Suddenly.” The singer/songwriter, actress, model, and special effects artist just moved from New York City, where she began her musical career in the United States, to Los Angeles, where she is currently finishing up her debut album while writing contemporary songs and orchestral scores for motion pictures. Her latest single, “Suddenly” (co-written and produced by Michael Grant), recently won the Akademia Music Award for Best Pop Song and was nominated for two Artists In Music Awards (AIMA’s) in the categories Best Pop Artist and Best Dance/Electronica Artist as well as a Hollywood Music In Media Award and has been picked up by various radio stations in the US, Australia, Canada and was officially hit radio in Europe on July 7th! Today Dalal has partnered with Buzznet for the exclusive unveiling of her “Suddenly” remix by Nate “Impact” Jolley, listen HERE! 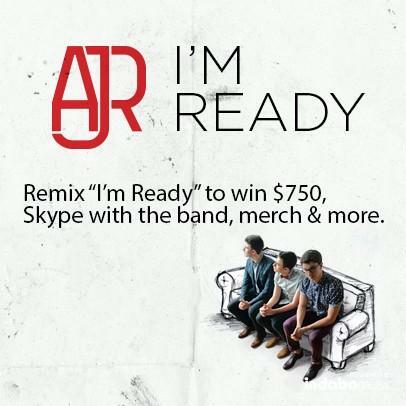 Remix AJR’s Single “I’m Ready” To Win A Skype Chat With The Guys — Details Here!! It’s about time to put your remixing skills to good use, whether beginner or an expert, because AJR partnered with Indaba Music to give you a great opportunity! By heading to Indaba Music’s website, you’ll get the chance to remix AJR’s single “I’m Ready” to your own tastes. With this remix, you can get a chance to win $750, a Skype chat session with the guys and so much more! So test out your skills and get mixing! Alex Angelo Shares His Remix Of Becky G’s “Shower” — Listen Here! Remember that remix DJ Battle between Alex Angelo vs. Afrojack last night (August 9th) on Radio Disney’s Saturday Night Party? The guys were doing remixes of the awesome song “Shower” by Becky G! If you were unable to listen in last night to Alex’s version, you can check it out below! Let us know what you think of it! 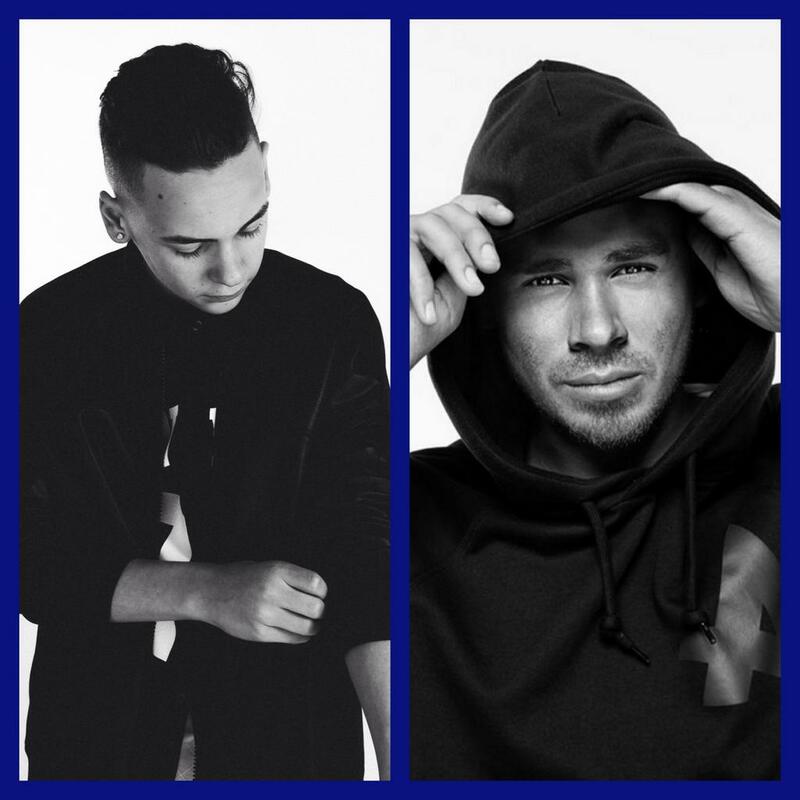 Who Will Win The DJ Battle: Alex Angelo vs. DJ Afrojack? Tonight’s the night for all of you Saturday Night Party fans! Alex Angelo’s ready to go for his DJ Battle against DJ Afrojack, remixing the hit single, “Shower” by Becky G.
Who do you think will win the DJ Battle: Alex or Afrojack? Listen in tonight (August 9th) beginning at 8 p.m. EST/5 p.m. PST on Radio Disney to find out who’s the best! 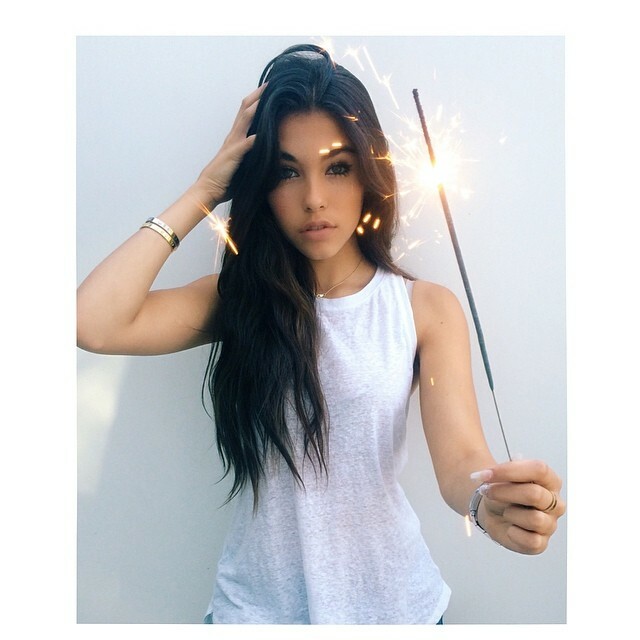 Madison Beer Releases “Unbreakable (Monsieur Adi Remix)”!!! Midnight of this morning (ET), Madison Beer released her newest single (remix of “Unbreakable”) on iTunes and soundcloud. Several weeks ago, she released a snippet on soundcloud, which wrote an article about and can be found here! The official “Unbreakable (Monsieur Adi Remix)” can be purchased on iTunes here or can also be listened to via soundcloud which can be found below! 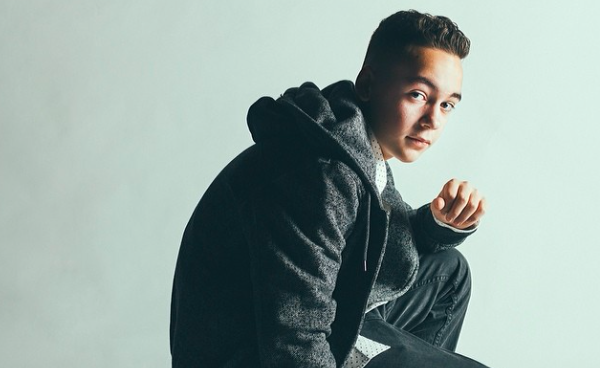 Alex Angelo’s Got A New Remix For Radio Disney’s Saturday Night Party! Of course all you Fangelos know what to expect when it comes to DJ Alex Angelo on Radio Disney’s Saturday Night Party! But Alex has got a brand new remix for this Saturday night (August 9th) in the form of Becky G’s hottest single, “Shower”! So, make sure you are listening in! You can catch Alex every Saturday night beginning at 8 p.m. EST/5 p.m. PST only on Radio Disney! 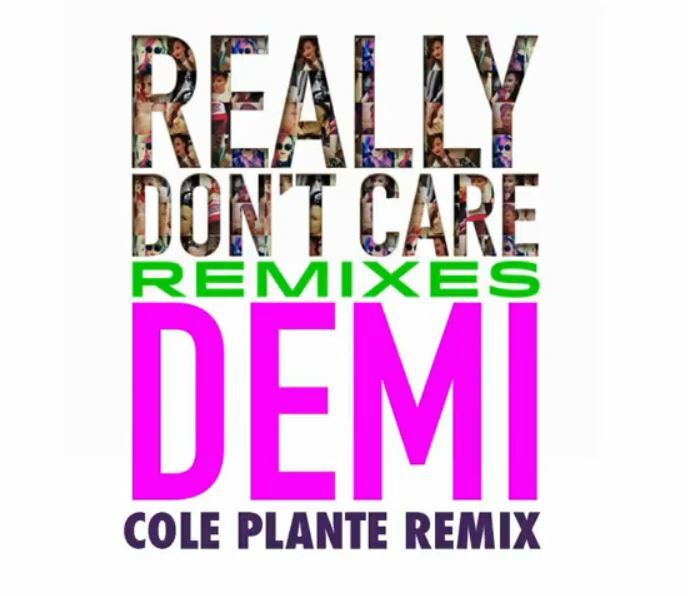 Demi Lovato Shares Some Epic “Really Don’t Care” Cole Plante Remixes – Listen Here! We are super obsessed with Demi Lovato‘s new hit single “Really Don’t Care” but now we have a reason to be even more obsessed and love it even more! Demi has shared four epic remixes of the summer hit by Cole Plante. These remixes sure make you want to dance. Check them out by listening to the videos below and be sure to let us know what YOU think of them by commenting! 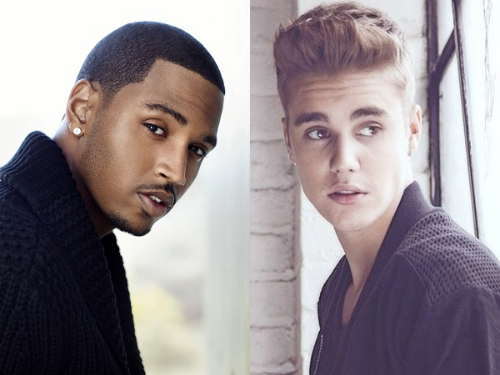 Trey Songz’s “Foreign” Remix ft. Justin Bieber! Recently, Trey Songz released his newest album “Trigga”. It’s received a lot of popularity and great feedback. The album was supported by 5 singles: “Na Na”, “SmartPhones”, “Foreign”, “Change Your Mind”, and “What’s Best For You”. To add-on, Trey Songz has been spotted going into the studio and being in the company of Justin Bieber as of the past few months. Most assumed he’d for sure be in the album, the assumption was half right. Bieber wasn’t on the official single of Foreign, but he did work on a remix with Songz which was released on Songz’s YouTube and has gained popularity. Make sure you check out the song below too! Miley Cyrus And Her Brother Play “Wrecking Ball” Together! What do you think of this different style? Miley calls it the Wukong version! Let us know down below!